As a social investment policy, Valid Digital Certification, part of the Valid Group, is pleased to announce that it is the new sponsor for basketball at Sesi Franca (a community center in Franca, São Paulo State). The initiative is part of a mission to drive activities that encourage taking part in sports, which is a very strong part of Brazilian culture, and to use the brand’s strategies to promote health and well-being. 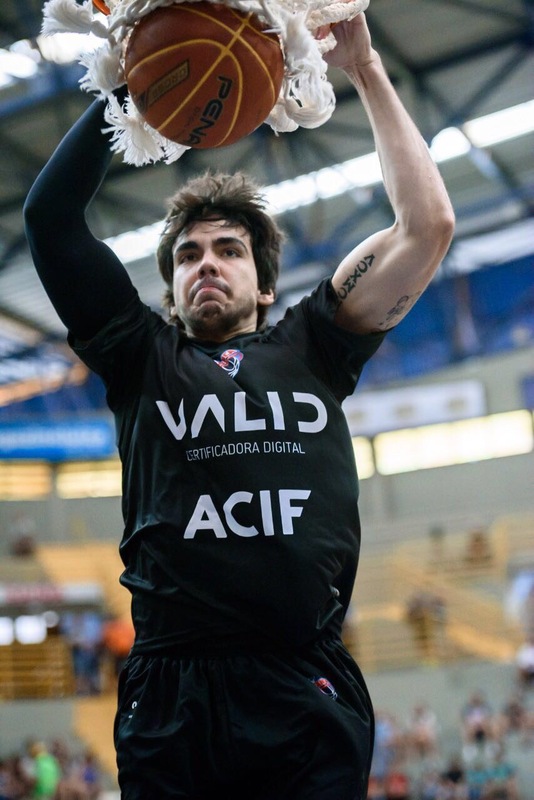 According to Márcio Nunes, the Chief Executive of Valid Digital Certification, choosing Sesi Franca Basketball was in line with the company’s philosophy. “It’s a team with an ideology that is based on principles, respect, and tradition, just like our company, so we just couldn’t say no to this opportunity.” They have had a very successful journey, participating for 50 years running in national and international tournaments, garnering hundreds of medals, and being recognized as the most traditional basketball club in Brazil. “The Franca Trade and Industry Association (ACIF) believes that Valid’s support, trust, and investment in Sesi Franca Basketball goes beyond the basic needs of a club and reaches very important social areas. A practical example of this are the club’s basic categories, which offer education through sports, and emphasize values such as discipline and citizenship, among hundreds of youths. More than medals, this is the type of payoff the country needs,” states Dorival Mourão Filho, ACIF President. Formed in 2011, Valid Digital Certification is a company within the Valid Group, and is totally focused on digital certification. Headquartered in São Paulo, Valid Digital Certification’s technical and executive teams work together with their clients and partners in technology, consulting, services, and training for the use and implementation of digital certification as a fundamental part of the dematerialization of processes and documents. Accredited by Brazil’s National Institute of Information Technology (ITI), Valid is authorized to issue ICP-Brasil digital certificates such as Brazil’s electronic forms of individual and corporate taxpayer’s IDs, official invoices, and SSL certificates, all of which are essential for both individuals and legal entities in their electronic dealings with companies and institutions of all market segments and at all levels of government.